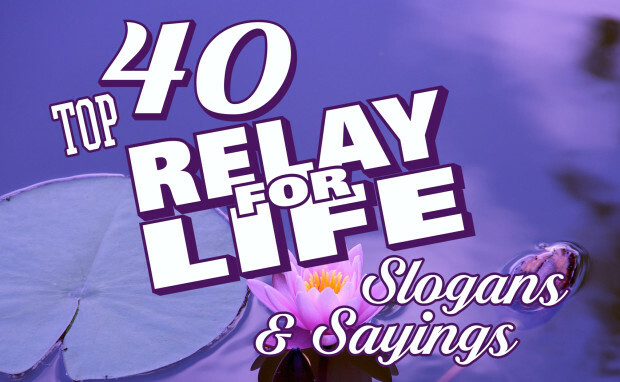 Searching for just the right words to say on your team’s t-shirts for Relay for Life? These top 40 slogans are perfect to get you going. Whether you use one of these 40 sayings or come up with your own, we make t-shirt designs easy for you at IZA Design. Contact us today to learn more!